To contact us about anything regarding softball or the Jersey Softball Association in general, please fill out the form below. Your details will be forwarded to a member of our committee and they will be in contact with you as soon as they can. 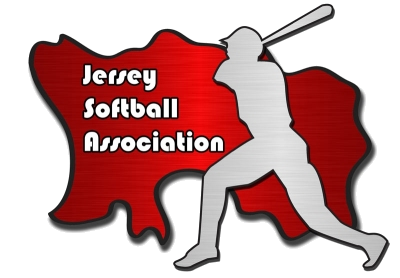 To see a list of the current JSA committee members or to get a better understanding of the history of the Jersey Softball Association, please be sure to visit our About Us page.